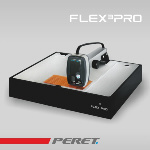 The FLEX³PRO is the de facto standard in controlling your flexo plate making process. 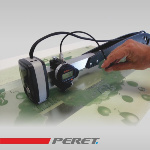 It measures LAMS, transparent plates, DLE plates, film, and print. 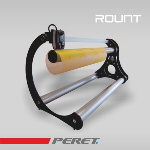 The ROUNT-PRO is the analyzer for transparent flexo sleeves. 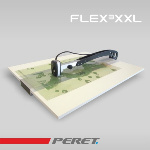 The RELIX option can be connected to the FLEX³PRO software to add plate thickness measurements and relief depth measurements to the quality reports. Measurements can be exectued remotely without touching the device.